Find out which twin names for boys other parents have chosen and learn which sibling names fit. There are a lot of great twin boy names out there. The difficult part is to choose. Have a look at the twin boy names parents from across the world have used and find out which sibling names fit. 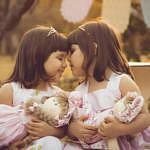 If you’re looking for a twin boy name to go with a twin girl name, please visit our twin names for boy/girl twins. Also, visit our twin names for girl/girl twins. 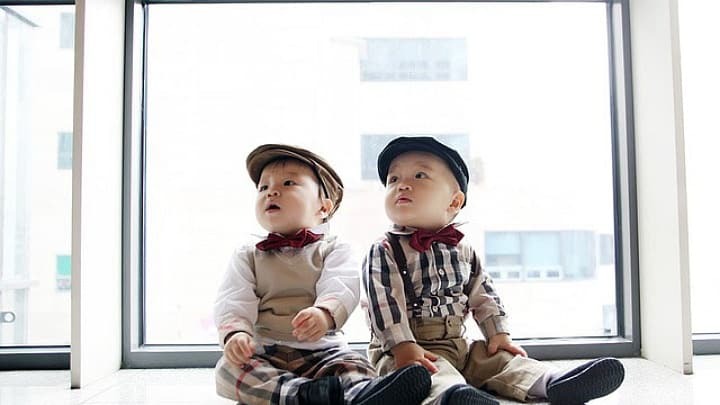 Would you like to let us know about the twin boy names you’ve chosen? Please leave a comment below this article or e-mail us at kate@about-twins.com. Hudson Gregory & Hunter James.